Again we see it: for the establishment media, Muslims are always the primary victims of Islamic jihad massacres and attempted massacres. Imagine the hysterics and histrionics had Muslims actually been the victims of this jihad attack or any other. In reality, “anti-Muslim backlash” rarely, if ever, materializes. 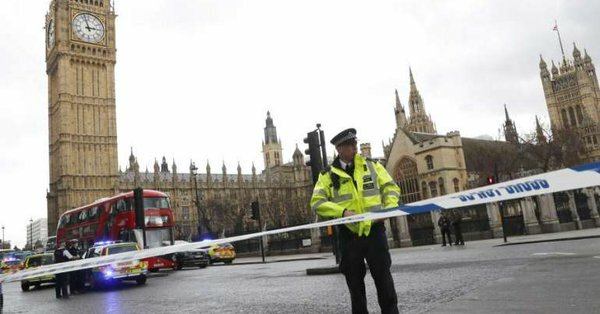 The establishment media’s constant attention to it is an obvious attempt to divert attention away from the reality of jihad terror. The United Kingdom, much like the rest of Western Europe, now faces an armed revolt. But at least they got diversity! 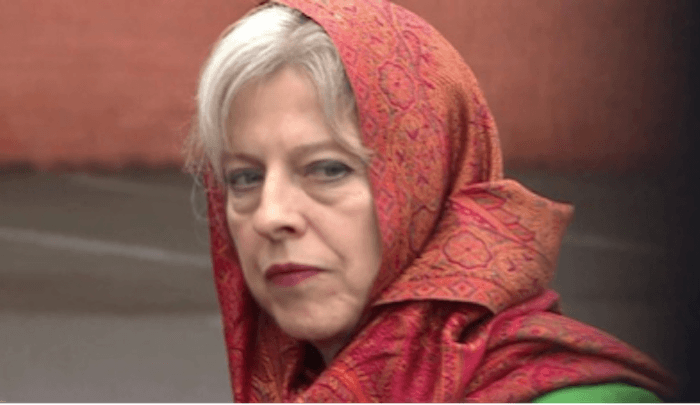 Theresa May’s greatest achievement is to keep greasy Islamophobes out, like Robert Spencer & Pamela Geller. 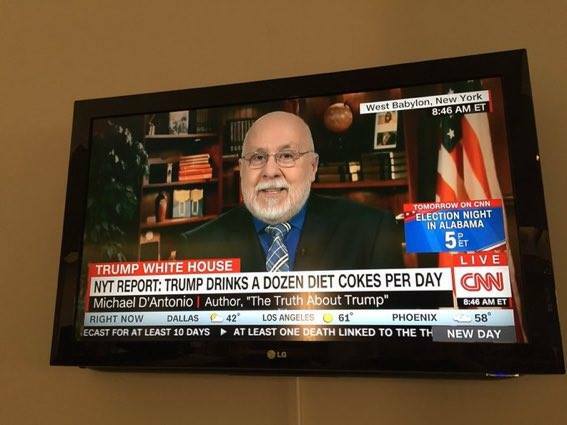 Feel better now? 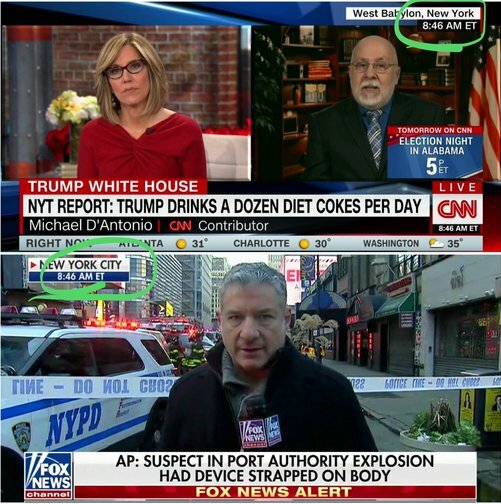 CNN vs Fox News after a member of ISIS tried to suicide bomb New York City Monday morning. 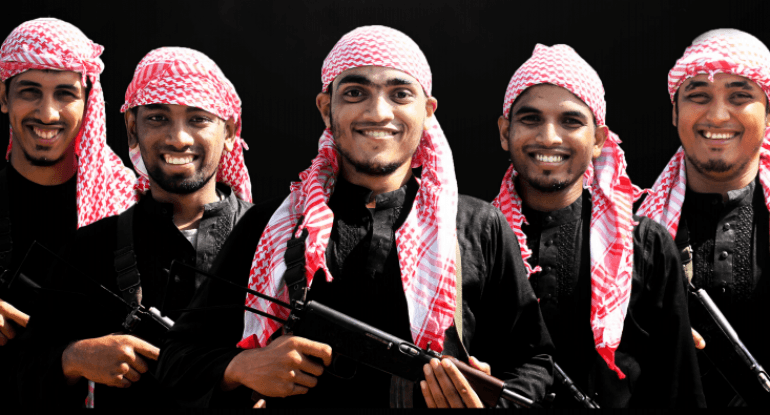 The Holey Artisan Bakery in Dhaka was targeted on July 1, 2016, as “a sinister place where the Crusaders would gather to drink alcohol and commit vices throughout the night, feeling secure from the wrath of Allah that was awaiting them,” Chowdhury wrote. The brother of Port Authority bombing suspect Akayed Ullah worships at the same mosque where infamous blind sheik Omar Abdel-Rahman once preached, law enforcement sources told The Post on Monday. Ullah’s brother Ahsan attends Mas Jid al-Salam mosque in Jersey City, where the radical cleric Abdel-Rahman used to spew hate. 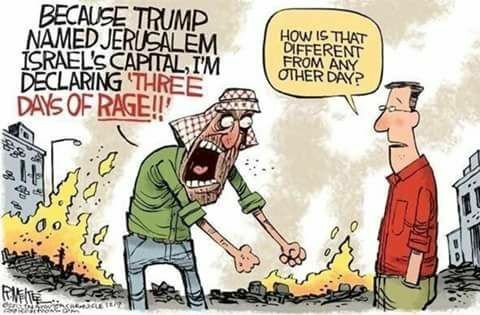 ISIS has just responded to Trumps decision to recognise Jerusalem, saying “Jews and worshippers of the cross, we swear to break your necks and shed your blood”. … politicians bureaucrats (w)academics and the PC’d dolts who demonstrate (eg. 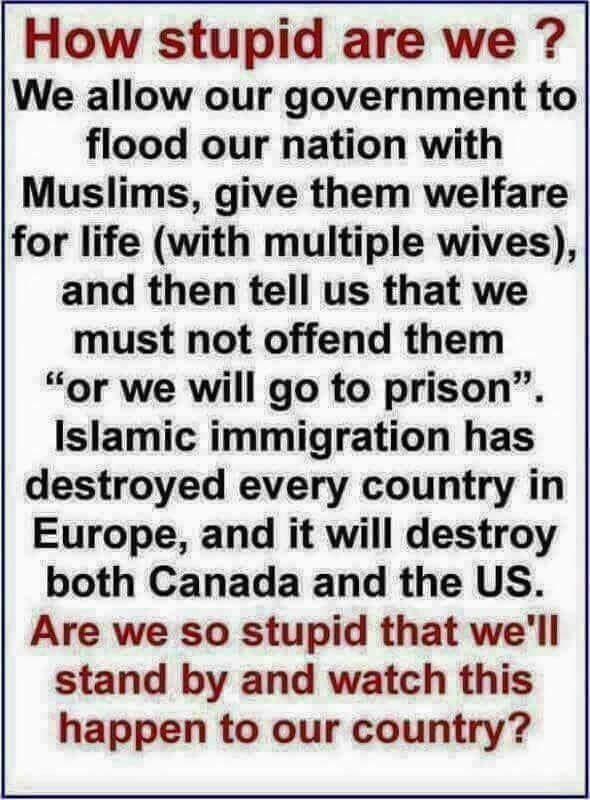 Traitors in support of the islam invasion). … to the detriment of the Western civilisation and its citizens !! !